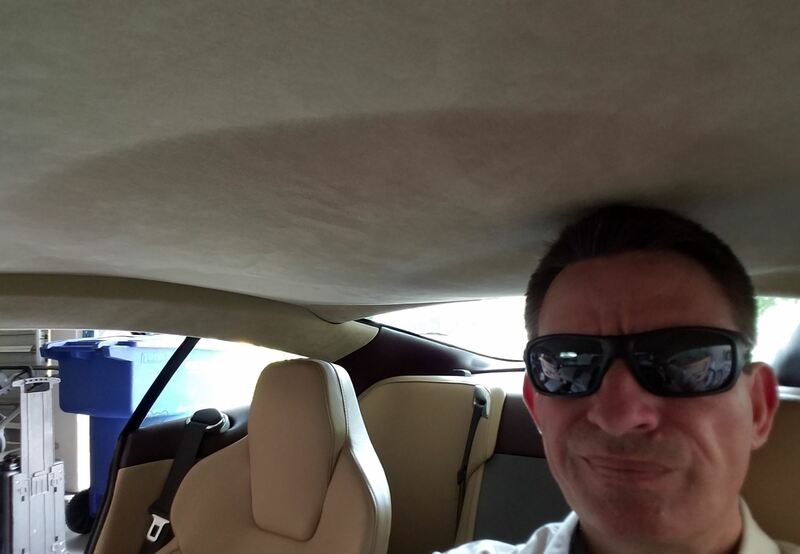 The 11 year old glue failed between the Alcantara fabric and the headliner shell in my Aston Martin DB9 causing the headliner to sag (you can read about the details here). If this has happened to you and you are about to embark on repairing or replacing it, it’s always a good idea to make sure you have the right tools on hand before you start. You need an Interior Upholster Clip Pry Tool. I don’t know if the name does it justice, so please check out the link and the photo. This is an essential tool to get this done properly. Once you have access to the headliner shell you’ll have 10 black plastic fir tree buttons to pry out that hold the headliner in place. You need to be able to uniformly slide under the clip and pry them out. If you don’t, you’ll mangle the pressed board headliner shell and damage the Alcantara fabric. 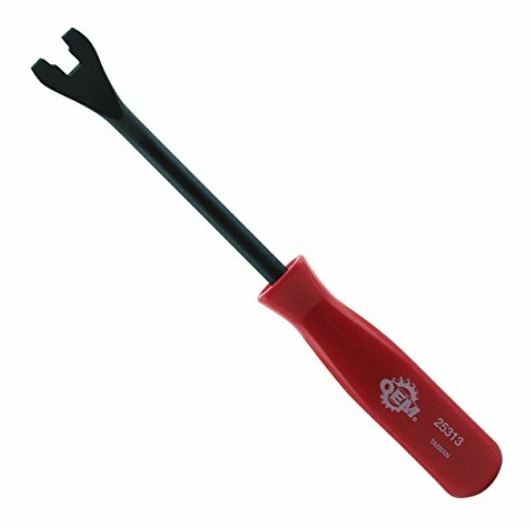 If you don’t have one of these tools (I didn’t) I suggest you spend the few dollars and invest in one. You can get one from Amazon.com for about $11 with free shipping, or probably source one locally in your auto supply shop. T25 Torx bit plus a ratchet and speed driver to use with it. You will be using this to remove just one bolt that holds the Rear View mirror in place. Inspection Light for peering into the gaps while you fumble around trying to engage the clips. 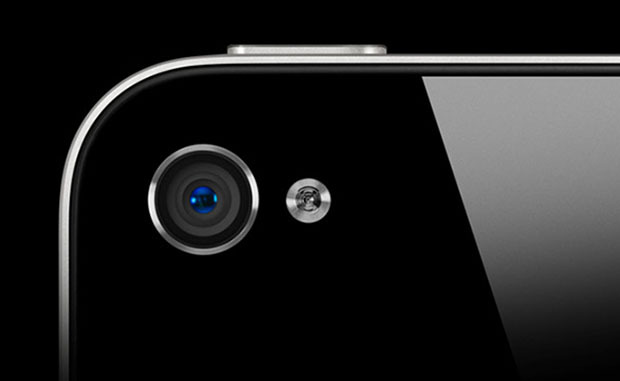 A cell phone camera. I know this is a little odd, but when I was trying to align the rearmost A pillar fir tree clips I just could NOT see where the hole was because the gap was down to just a fingers width and I couldn’t get my head into the space. After 10 minutes of getting really frustrated, I finally thought about turning on my smart phone camera and holding it peering into the narrow gap allowing me to see what was going on in full HD color. Worked like a charm. One final note will be to keep your hands super clean the entire time you are working on the headliner. One sweaty, greasy, dusty fingerprint on your expensive Alcantara fabric will ruin your whole project. I started by washing my hands thoroughly then I kept a microfiber towel handy and wiped my hands frequently. Using gloves isn’t really the point here, you aren’t trying to keep the dirt off of you exactly, you are wanting to keep the interior parts clean. Wearing and changing gloves frequently with new clean ones might keep the sweat at bay. Up next I will cover the parts you’ll need to have on hand for the project. Check out this short video about the tools.